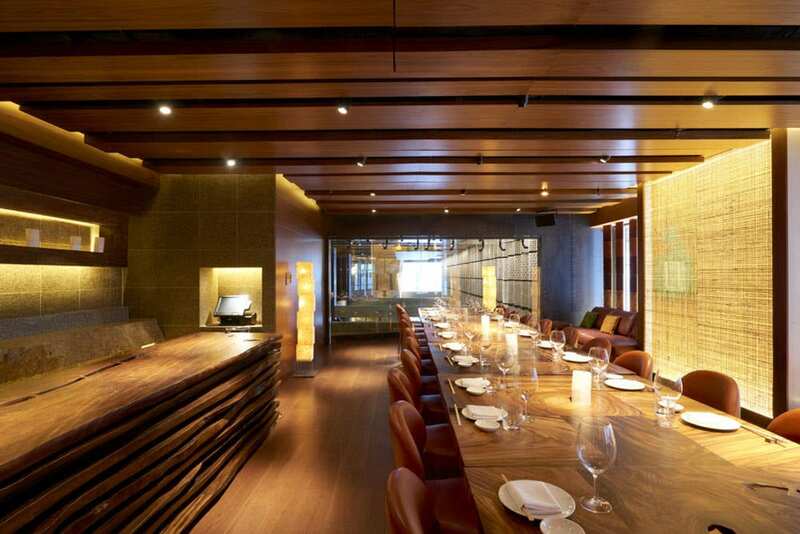 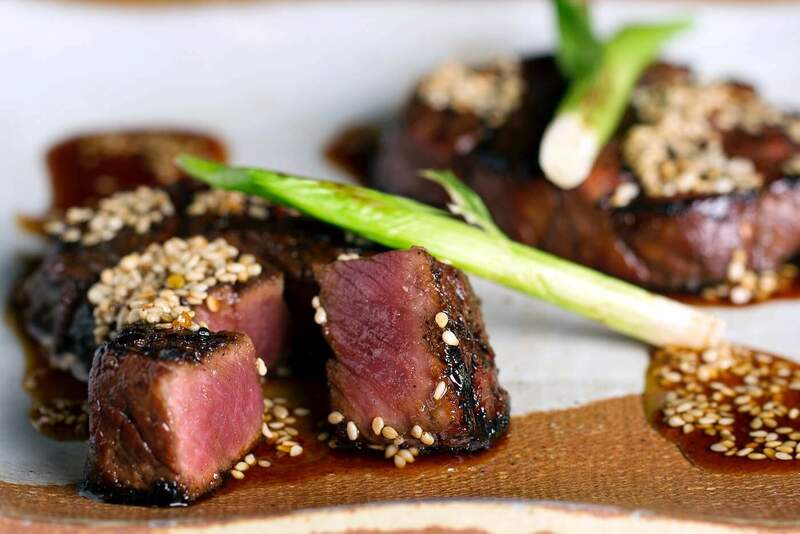 London’s Zuma Restaurant, located in Knightsbridge offers a sophisticated twist on the traditional Japanese izakaya style of informal dining, delivering an authentic flavour of the east while respecting the traditions of the past. 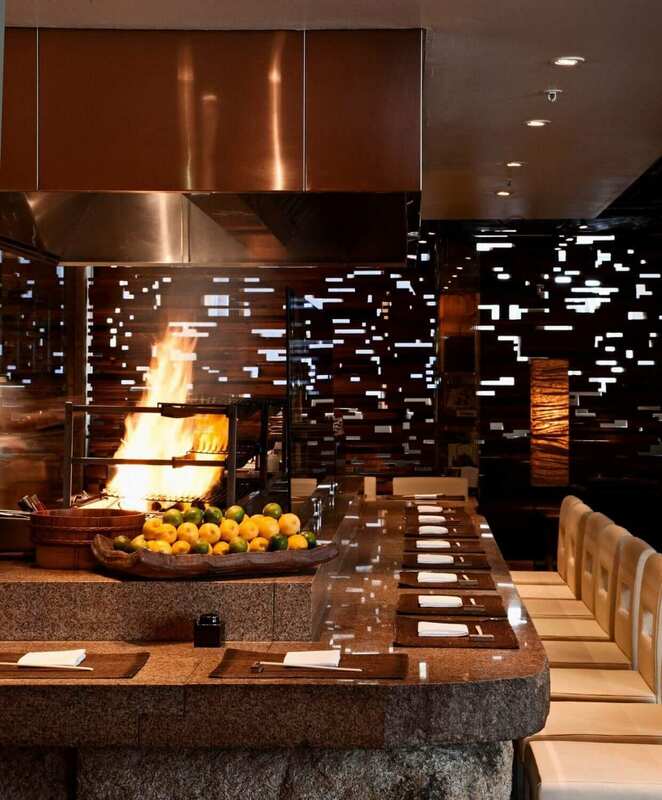 In celebration of the iconic sakura season, Zuma London will be transformed by a stunning canopy of Japanese cherry blossoms this spring. 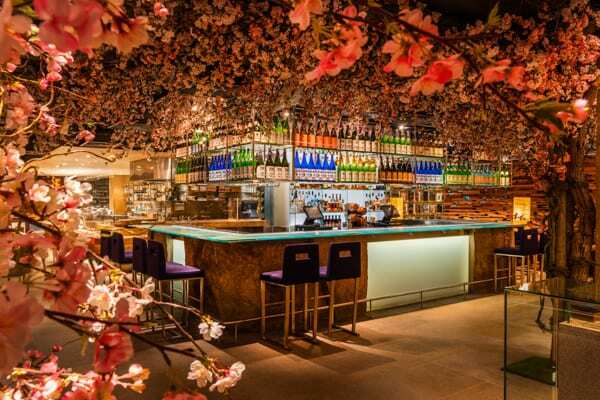 Take a seat beneath a a beautiful waterfall of pale pink flowers and enjoy a selection of seasonal cocktails from our new sakura menu.